插圖素材: Excited crowd of people at a soccer stadium. 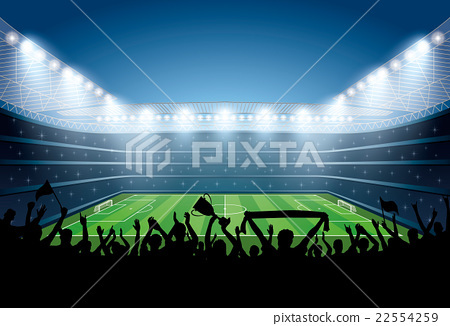 Excited crowd of people at a soccer stadium. Football stadium. Soccer arena.